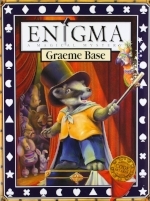 Graeme Base is one of the world's leading creators of picture books. His alphabet book, Animalia, received international acclaim when it was first published in 1986 and has sold more than two million copies. Graeme lives in Melbourne, Australia.